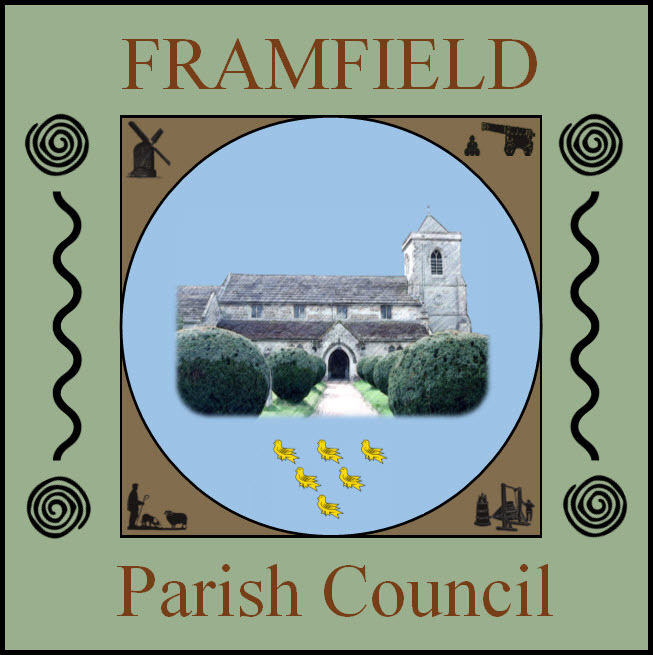 Framfield Parish Council now has a social media account with facebook where useful and pertinent information will be posted. This method proves very useful in today's technological society and can often be a rapid way to disseminate information rapidly. The Parish Council are trialling this for 6 months but would like to stress that if residents have any concerns or issues, they should contact the Parish Council either by phone or email in the first instance.